Ellilta International is a non-profit, religious/charitable organization which seeks to provide holistic alternatives for exploited individuals through relationship-based recovery that leads to freedom and restoration in all areas of life. Since 1996, Ellilta has helped to restore over 1000 women from a life of prostitution at a 90% success rate. Now, the word success gets thrown around often on websites – but what success means to us is: a woman never returns to the streets – never. In addition, Ellilta has provided support and assistance to over 500 children of the women in the program. These children have received education, healing from the trauma, and hope for the future. Ellilta spiritually mentors the family, relatives, and friends of women. 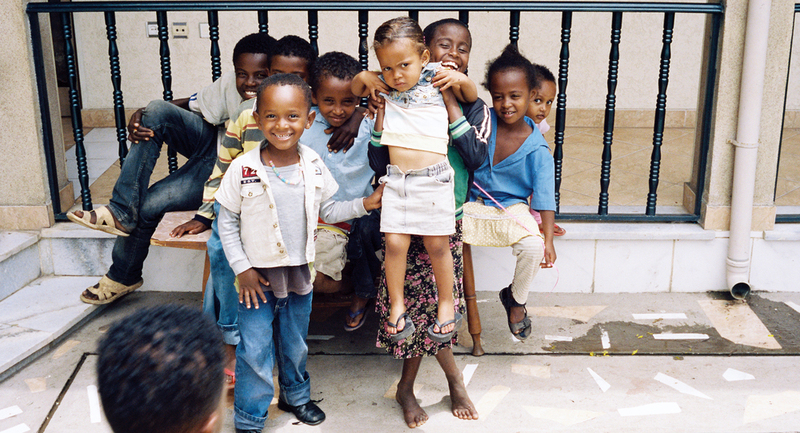 Ellilta currently runs its rehabilitation program in multiple locations within Ethiopia. Financial support for school-aged children of women in the program. Skills training and job placement. Nutritional and monthly living support (for basic needs – so income on the street is not needed while they heal). Full medical support for all of the women and their children. 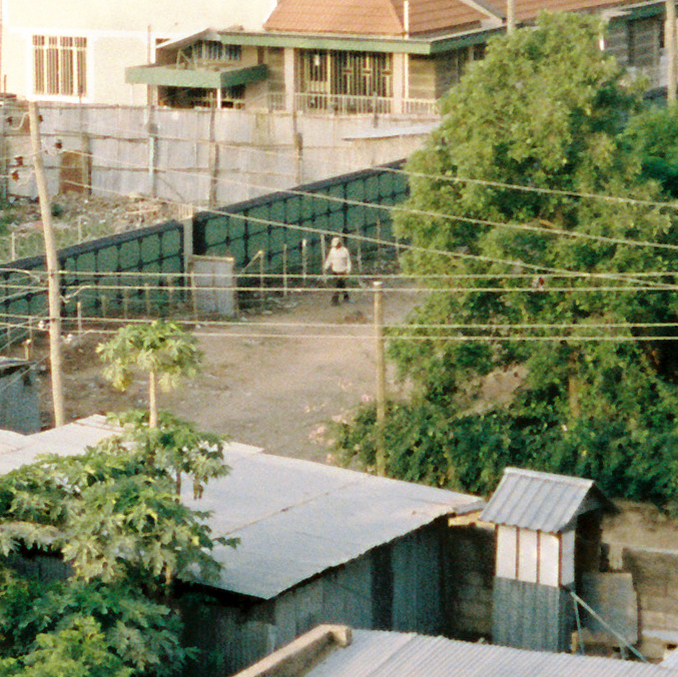 Prevention education in public schools and churches about the risks of prostitution in their communities, and ways in which communities can prevent sexual exploitation from occurring. Ellilta brings Jesus – the hope of new life in him - to some of the most marginalized, abused, neglected and abandoned populations in Ethiopia. We have for two decades. Finding dignified work upon completion of the program, to be able to provide for the needs of their families. We offer an effective recovery plan through life sharing relationships and skills training. for easier re-integration into society. We provide relevant education programs that reach vulnerable youth. to grassroots practitioners working with at risk individuals. never returns to the streets – never. 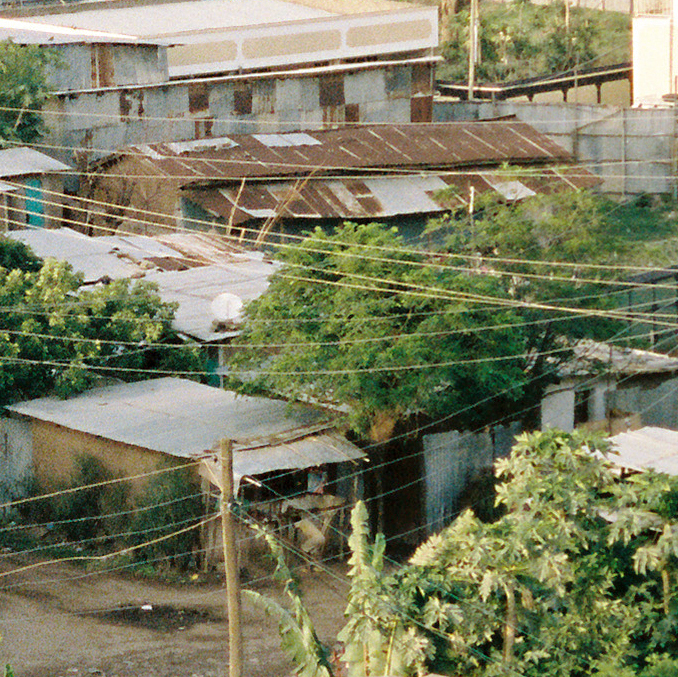 Addis Ababa is the headquarters for Ellilta Women at Risk(EWAR). Home to multiple sites which are each run on a one-year cycle for 40 women every year and their children for a total of 80 women per each cycle. 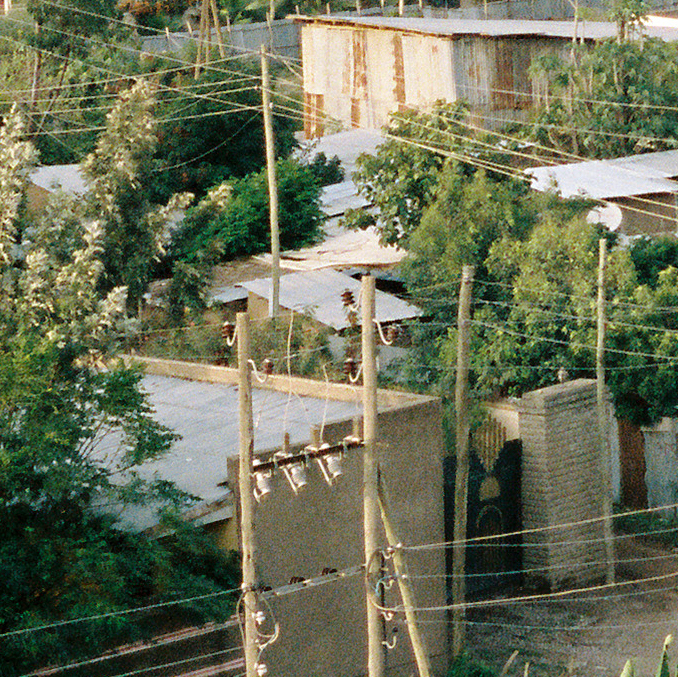 EWAR also has a center in Nazareth, which is a town 40 miles east of Addis Ababa, and is located on one of the major trucking routes in the country which is a high-risk corridor for prostitution. The Nazareth project serves 40 women in a nine-month cycle. In February 2014, Ellilta began a halfway house in Debre Zeit, a tourist destination located just outside of Addis Ababa and is currently in the process of commencing its rehabilitation program with 5 women that were living and working in brothels, in the area. Other expansion projects are underway in other locations around Ethiopia, along with counseling, rehabilitation, child care, and prevention programs at work.